Hankook Radial RA28E is an asymmetric tyre for transport vehicles and caravans. Hankook Radial RA28E is an asymmetric tyre for transport vehicles and caravans. 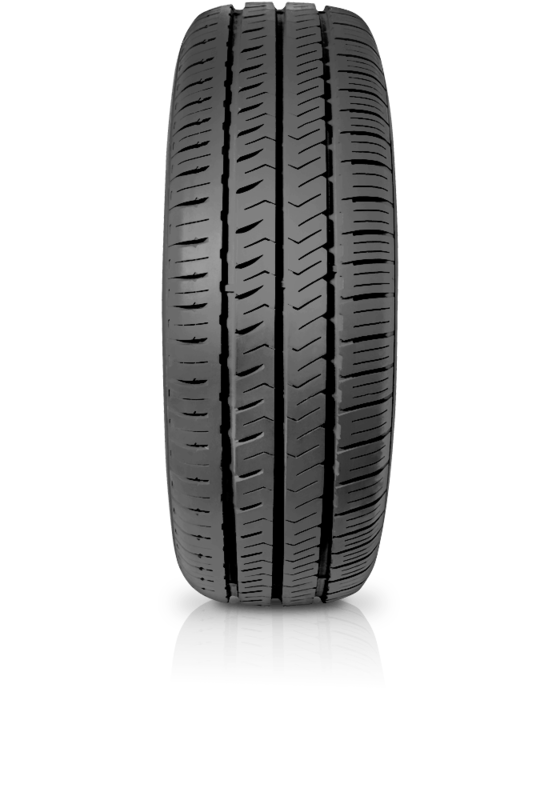 The radial RA28 provides outstanding handling characteristics and minimised tyre noise. It alse features high efficiency through optimised rolling resistance and tread compound.